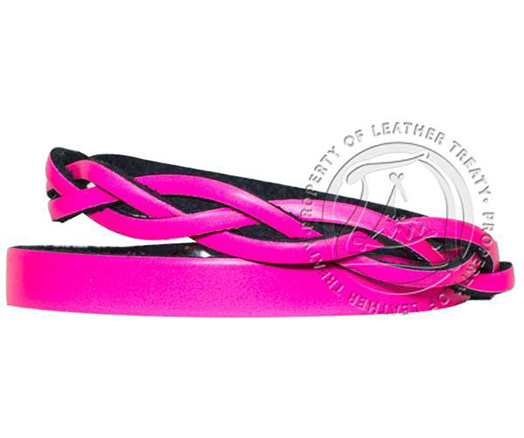 Get twice the pop with this Neon Pink Wrap Bracelet. 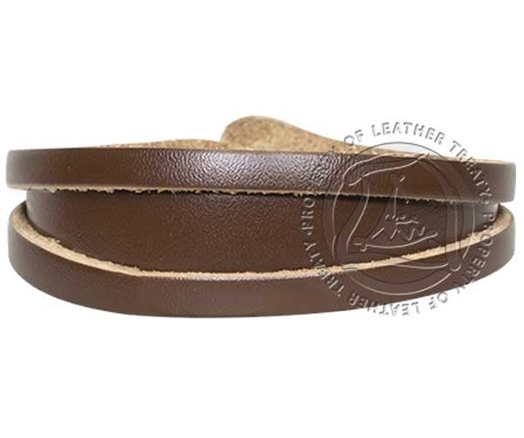 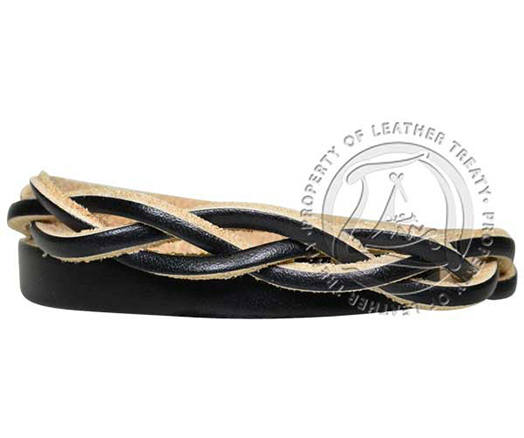 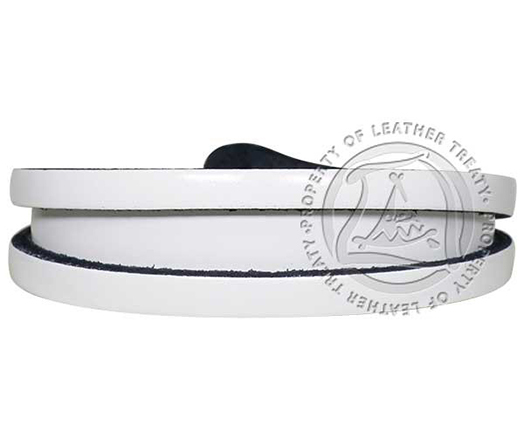 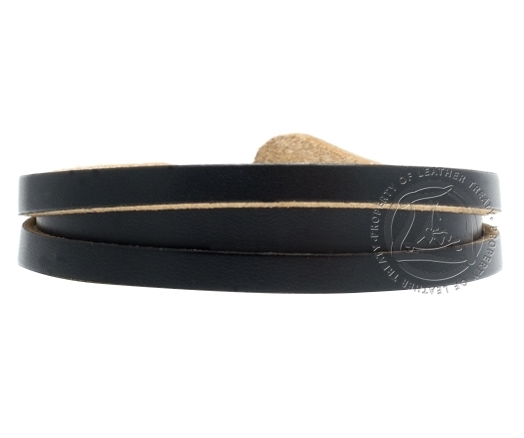 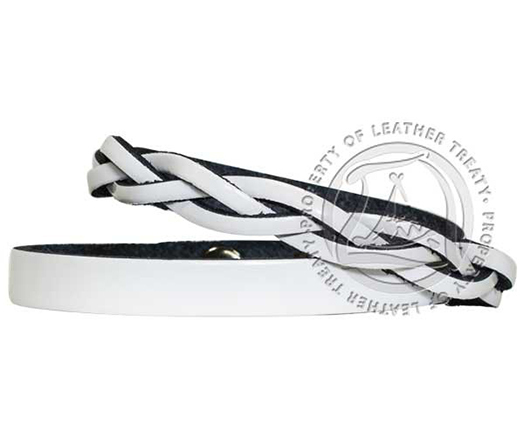 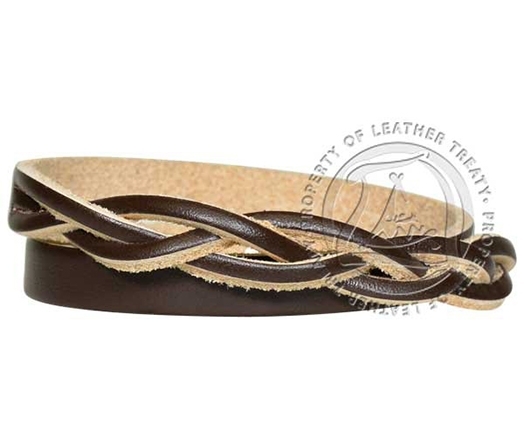 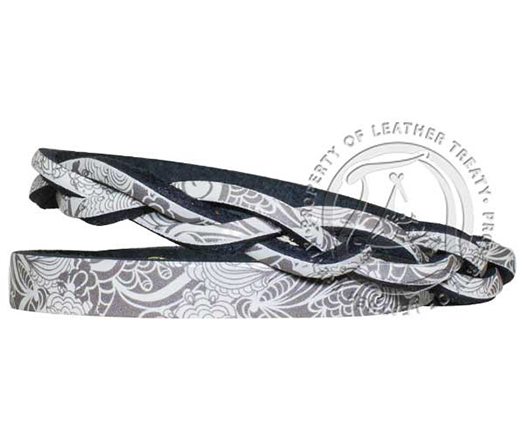 Braided on one end, crafted on genuine high quality leather. 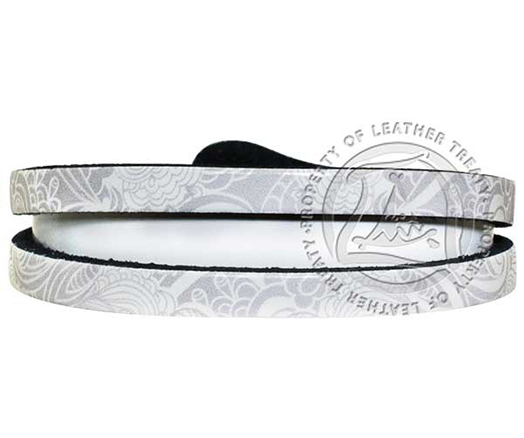 Perfect for longer engraving phrases!